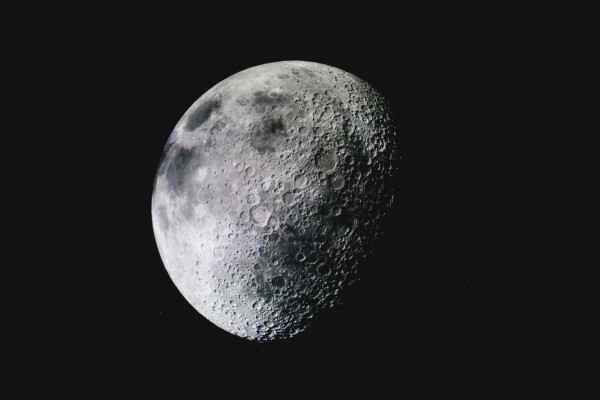 How do we know how much the moon weighs? Dave - We know quite accurately because we've sent things to orbit around the moon and the speed at which something orbits around an object is related to its mass and you can do it with a load of maths and workout exactly how much it weighs. Previous How many LCROSS NASA missions would it take to change the orbit of the moon by 1%? Next Do animals speak regional languages? How do Vampires Go for the Jugular?